After winning the playoff to gain promotion to the premier league , Fulham were praised for their attacking style through out the course of the 2017/2018 Championship season and were even fancied by most football experts to survive at least one season at the top flight of English football especially with the ambition showed by the team when they spent 100 million pounds on 12 new players during the summer. 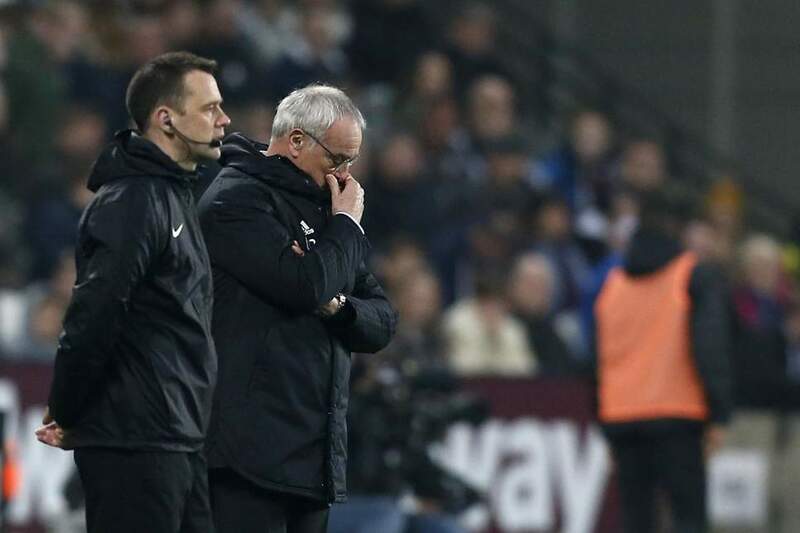 Things haven't gone as planned for Fulham and even with the quality of signings , They haven't been able to implement their attacking style in the EPL and to make matters worse , They are leaking goals at the back with 63 goals conceded already this season. In an attempt to change their fortunes, Slavis Jokanovic was sacked and replaced with the man who pulled off the miracle Premier league title win at Leciester City in tge 2015/2016 season, Claudio Ranieri. 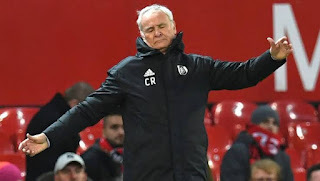 Claudio ranieri started with a rare win in a thrilling 3-2 tie against fellow strugglers Southampton, Since then he has managed just two wins at the club, To put it into perspective , Fulham have conceded 32 goals and scored 15 goals in the 16 Premier League games the Italian has been in charge. Fulham look to be sinking deeper into relegation with the team currently ten points away from safety. The coming fixtures don't look encouraging for Fulham as they face five teams in the current top ten in their last ten Premier league matches of the season. One thing is for sure , If Fulham are to survive the drop, They will need Ranieri to perform one last miracle.